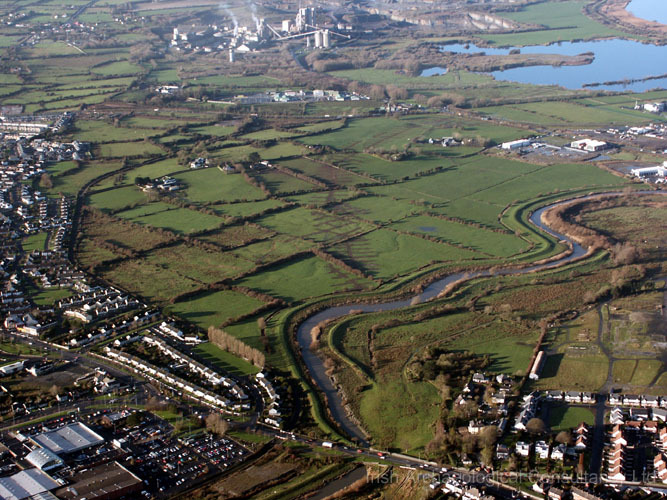 IAC was involved with the archaeological assessment of the southern contract of the Limerick Tunnel Scheme. 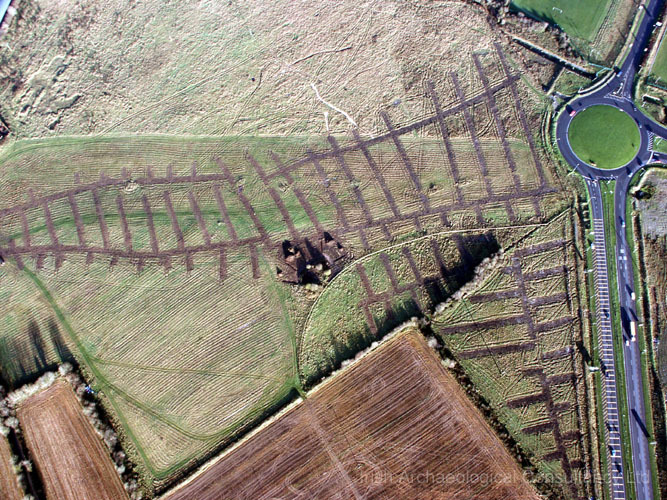 Approximately 34,000sqm of test trenches were excavated along the 10km route corridor. 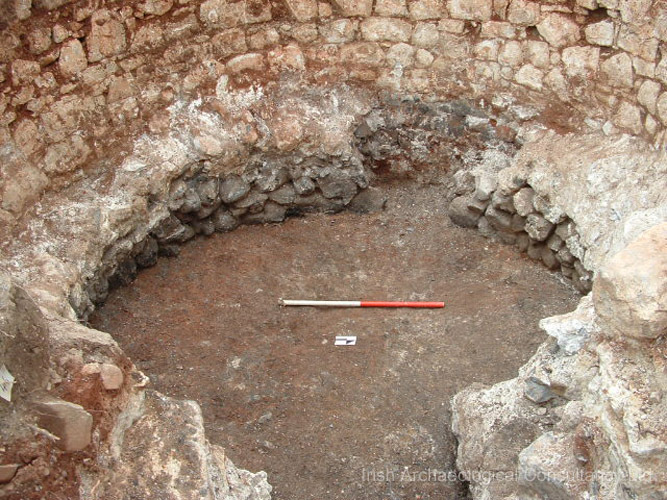 Six archaeological sites, identified during testing, were excavated were undertaken over a 16 week period using a team of 30 archaeologists. 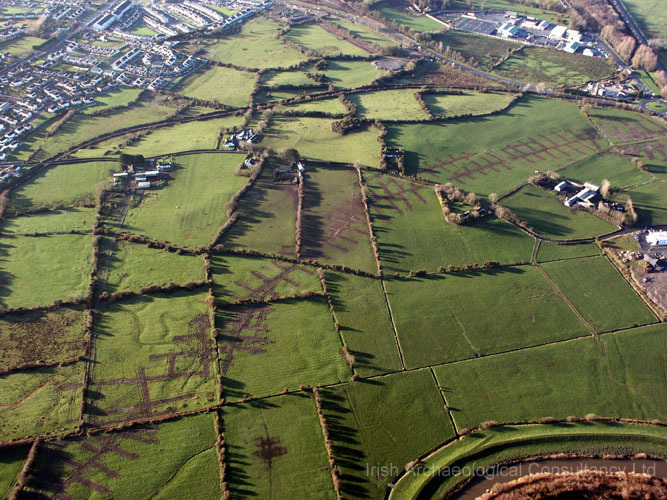 Highlights included an early medieval enclosure truncated by a post-medieval lime kiln at Rossbrien and a large Bronze Age burnt mound and associated stone-lined trough and well at Ballykeeffe. 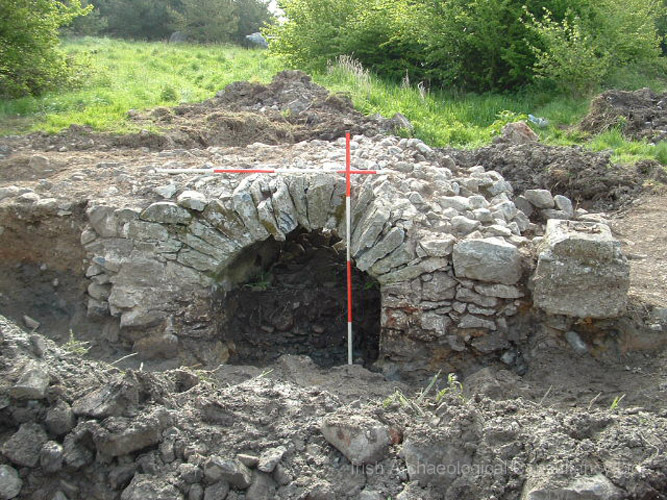 Built heritage surveying was also carried out for five structures including boundary walls, a gate keeper’s cottage and modern buildings. In addition underwater surveys were also undertaken at four river crossings.